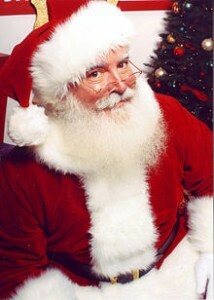 Santa is now accepting Letters for this Christmas! Send your Letter Now. Click Here!